The selection of e-commerce tools gets bigger and bigger every day. Trying to pick out the right ones for your business can get confusing and stressful at times, but all of that is about to change. And, of course, you will have to make sure that you have the best hosting service you can get, which you can check out here. 5. Marketing tools – the ones that will help you build your brand by spreading the word about your business, converting leads into customers, etc. Now that everything is organized, it will be simple to group up the essential tools you need in order to improve your e-commerce’s performance. Starting off with the website tools — there are recommendations on which ones have shown to be the most efficient in growing businesses worldwide. If you are not particularly tech skilled, Shopify and similar tools are going to be the best choice for you. They offer numerous templates for different niches, and are scalable and feature-loaded. That means that you won’t have to spend a fortune on hiring a web developer, and you will be able to do everything on your own! However, if your tech skills are something you can brag about, X-Cart may be more to your taste. It is an open-source option, and it integrates readily with WordPress. As opposed to Magento, it offers a setup where you will be able to use their software or their hosting. It is quite user-friendly and offers multiple SEO features. If you are an e-commerce store owner that loves WordPress, you will enjoy using WooCommerce. Though it is a bit difficult to scale, it performs well for site visitor experience. It is free, but you can also buy some upgrades in order to improve the end result. Sourcify offers a service for stores looking for products, and companies looking to manufacture that product. This service also features project management tools, allowing you to track the manufacturing process. On the other hand, if manufacturing is not your main concern and you want to make sure that your employees and associates know when and what they are supposed to do in order to keep the business running, you will absolutely adore Asana. It allows you to track, schedule and assign tasks to anyone within your organization. Inventory Source will automatically update your website, sync your inventory and integrate orders. It is a great asset to have in order to avoid the situations where you have to tell your customers you’re out of stock. SEMRush allows e-commerce owners to have insight in their website’s performance, their competitors and the top keywords in their niche. It tracks more than 106 million keywords and tracks more than 87 million domains. Ahrefs helps you understand the marketing strategies of different e-commerce sites by simply looking into your competitor’s backlinks. It is a must-have when it comes to doing thorough research on your competition, and how to improve your business at the same time. Another one of the must-haves for every business is the Google Analytics tool. It is free, and it also offers free training to help you master this tool. Google Analytics helps you optimize your product descriptions and your website, and helps you keep track of your visitors’ behavior. 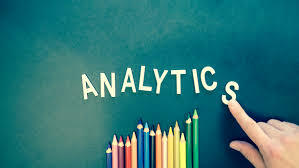 Using this tool with any other analytics tools will surely result in success. Consider using Neatly with your Google Analytics tool to get the optimal results in your business. It is specially designed to “neatly” organize all your tasks and set goals, and to deliver insights on how your e-commerce is performing. It combines more than 45 e-commerce tools including PayPal, Shopify, MailChimp, etc. MailChimp may just be one of the best choices for email marketing automation. 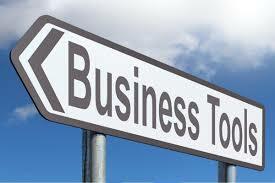 It helps small businesses become recognized and big businesses to stay relevant! It is quite user-friendly and features lots of easily customizable templates, as well as an analytics-heavy backend. As far as social media goes, you will want to introduce Bulk.ly to your e-commerce. This service allows you to upload a spreadsheet of posts and sends them to your Buffer account. The best feature of Bulk.ly is that it makes content curation effortless and easy. 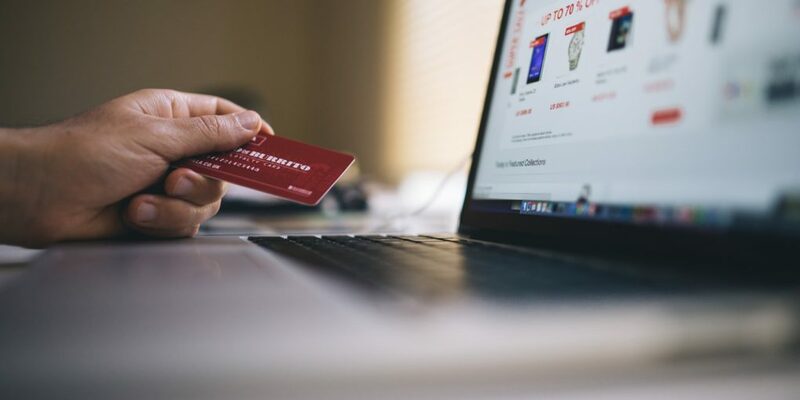 These tools are definitely the must-haves when it comes to owning an e-commerce store because they allow your insight into every detail of your business, while keeping everything simple and well-organized. Especially keep an eye out for the newer tools (like Bulk.ly, which is still in beta), because they are destined to become a hit in 2019! How To Succeed In Ecommerce Business? 9 Useful Tips!